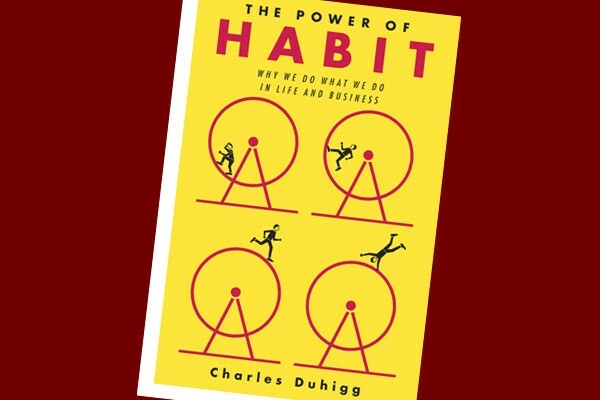 The weekly church reading group I facilitate has just finished reading and discussing The Power of Habit: Why We Do What We Do in Life and Business by Charles Duhigg. 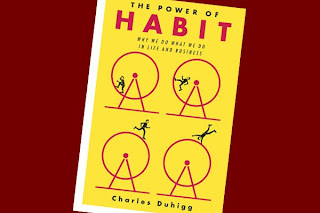 It is a fascinating book with research about business and people's habits or routines. The author bases much of his book on recent brain research. Although this is a secular book, our discussions led to greater awareness of God and of mindfulness in our lives. After all, spiritual disciplines are to help us form habits that will foster greater recognition of and living in the ways of God. 2. Habit(s) you wish to change, add, or delete? Do you struggle with this? 3. Tell a success story about one of your habits. 4. Have you noticed different habits or routines that are in churches or where you work? 5. What would you like to become a practice at your present workplace? Please play and leave a link in the comments of this FF Post. Here's some easy directions on how to do it! I am currently on vacation, so I will check back in as I am able. On Wednesday I read about the death of Pauline Maier a historian who shaped my understanding of our history. My Friday Five takes a different path--five women historians who changed the way I saw and taught our history. You'll find it here. 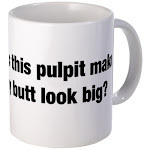 Wouldn't it be fun if next week, in preparation for Women's Equality Day (August 26), our Friday Five focused on women preachers, pastors, theologians, biblical figures who have shaped our understanding of God? I agree RevAlli. That would be a good topic.